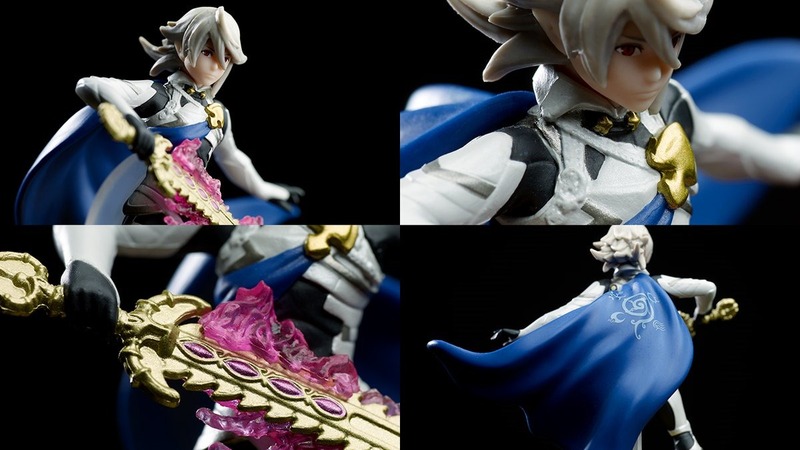 Get a close look at the next upcoming wave of amiibo, including the final Super Smash Bros. amiibo. 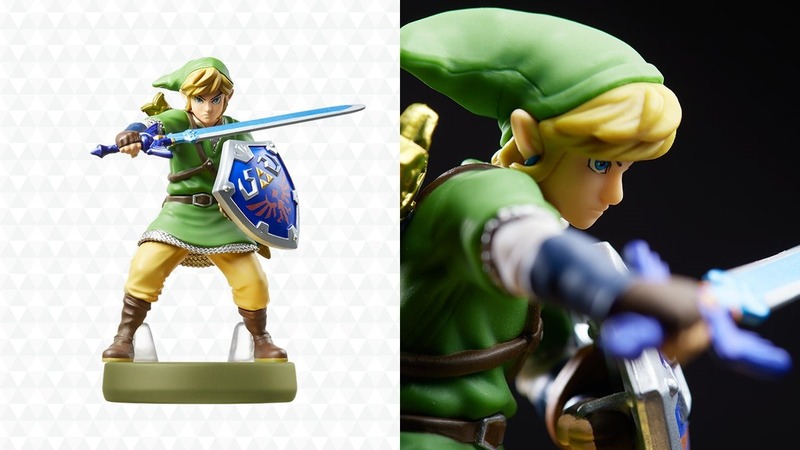 The next wave of Nintendo's amiibo figures is a little special, because it will include the final six Super Smash Bros. amiibo. If you've been trying to "collect them all", this is your chance to finally complete your collection. 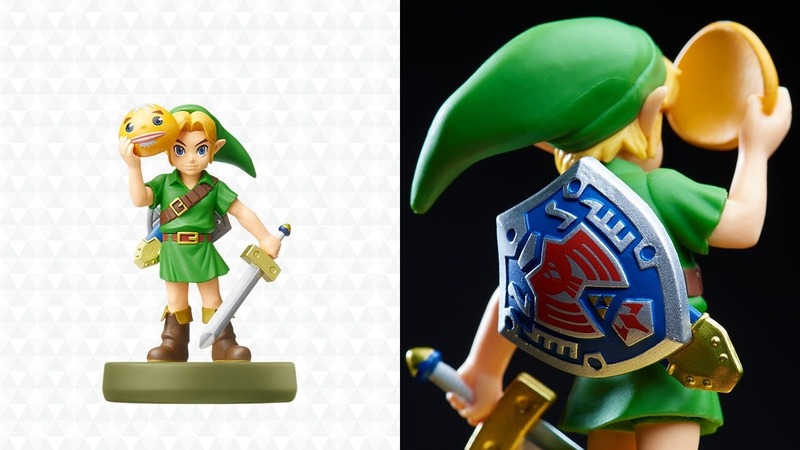 There are also some more Link amiibo (because you can apparently never have too many) and some figures for the upcoming Splatoon 2. 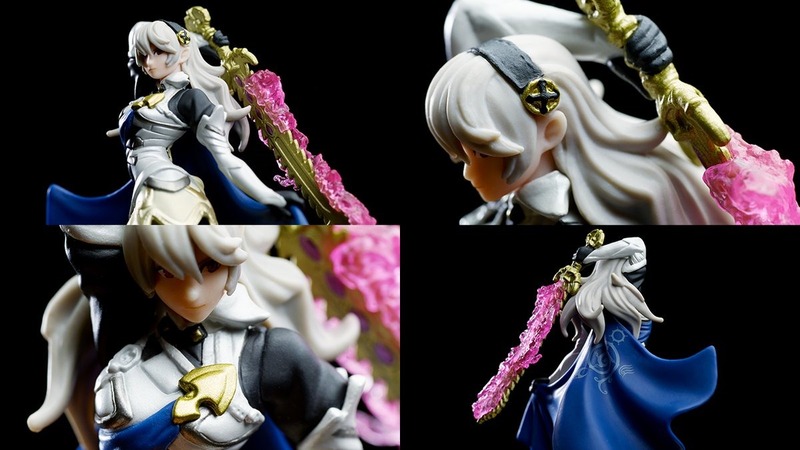 We got a brief look at the new amiibo during Nintendo's special direct event last week, but now we have a bit of a closer look. 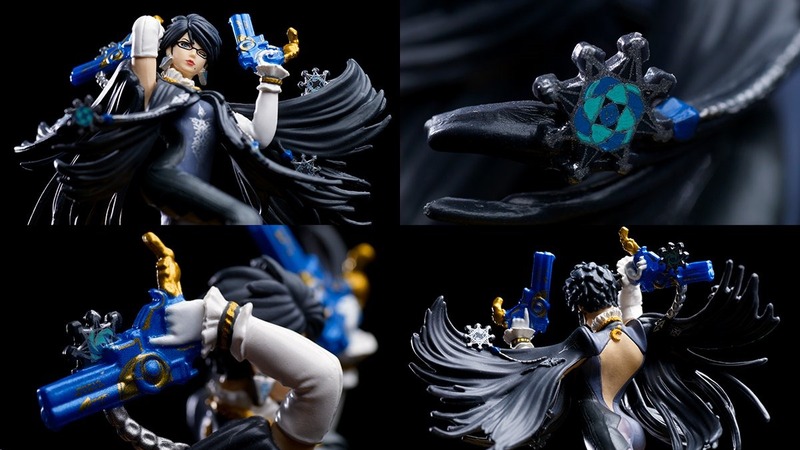 As you can see, the Super Smash Bros. amiibo have two alternate figures each: a male and female Korin, Bayonetta 1 and Bayonetta 2 style Bayonetta, and two different versions of Cloud (sorry, I don't know enough about Final Fantasy to tell you the significance of his outfits). All of these amiibo will be released on July 21, though some of them will be exclusive to certain retailers. 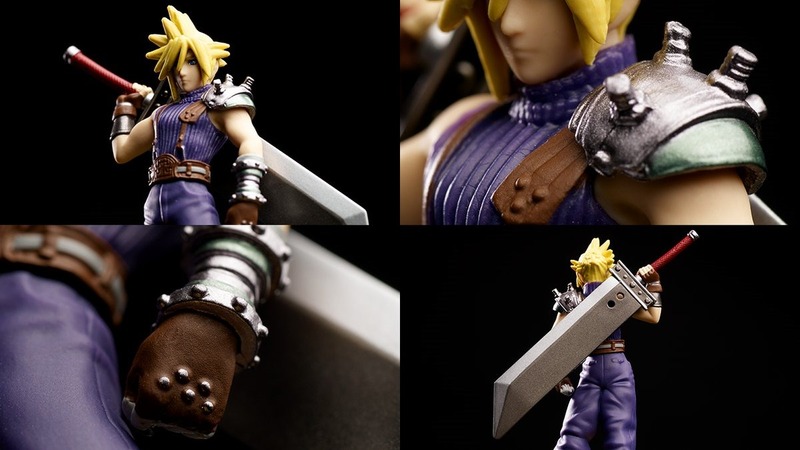 It isn't just me that thinks the face and hair molding on the Cloud amiibo looks horrible, right? How hard is it to spend 5 seconds running a quick google search for something as opposed to just saying **** it lets just type that we don't know. 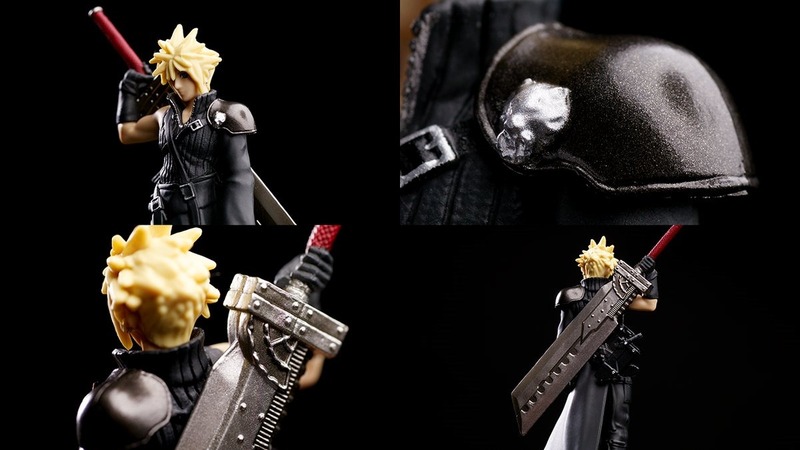 Cloud's first Amiibo is the classic FF7 one, the second is his newer look introduced in FF Advent Children. Not even that. 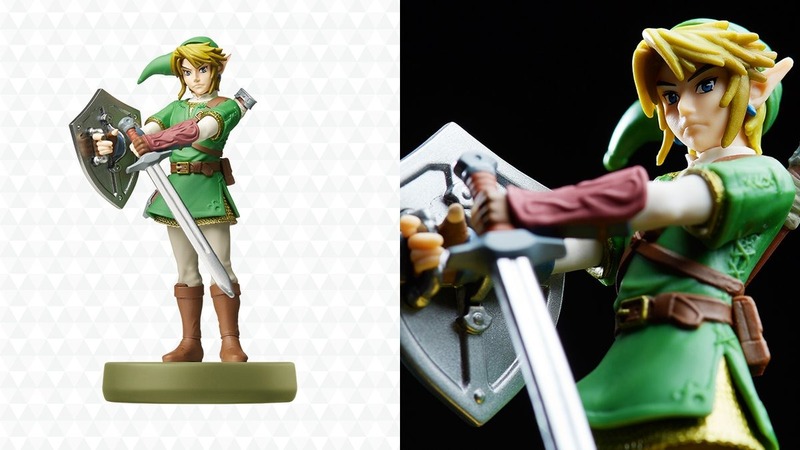 The costume exists in Super Smash Bros as an included item when you buy the character. 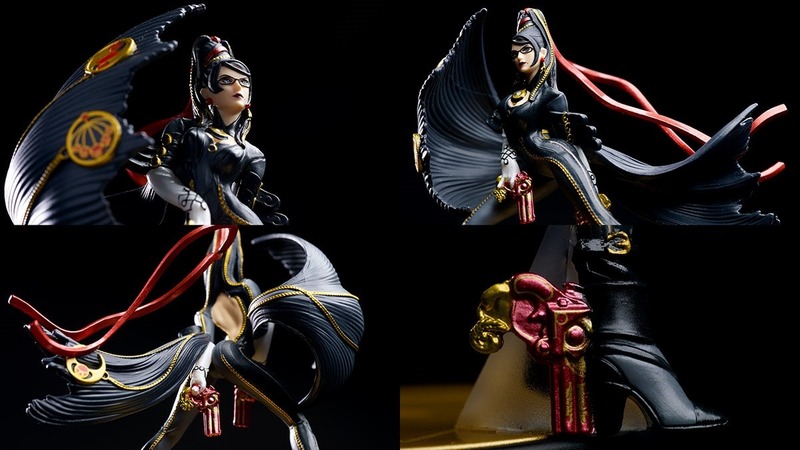 That particular costume has been paraded all about elsewhere too, even my friends who dislike all things final fantasy know it because of that. This is typical of the current crop of Escapist quality though--between the lazily copy-pasted top ten articles that verge all the way to horrifically wrong in their information, to the way a certain author decided his time was better spent insulting Jim Sterling because, putting it bluntly, "Sterling-Senpai said my 9/10 game was only a 2/10 so he's an idiot"... oh, then whimpered to him later on Twitter to please don't crush him like the ant he is for a tactless, immature and horribly unprofessional comment. There's a point where honesty is appreciated, and had this of been some minor Easter egg rather than something that has been shown in multiple games, clearly advertised and made known, I'd pass right over it. But this just reads as "we're lazy and understaffed"... which, isn't all that false, for the second part at least. The website is dead aside from Yahtzee--and that's examplified by how eager they were to back down to Star Citizen's threats once the award winning article they were then so proud of and adamant about keeping up no matter what was forgotten about. I still watch a lot of people that used to be on this site though, Loading Ready Run <3, the Jimquisition, Naked Truth, Lisa Foiles and The Game Theorists. I guess what I'm getting at is would it really be that hard to find new content creators, like smaller gaming channels that could use a boost in popularity but also provide a wider range of entertainment without a billion copyright issues? Half the links on articles here don't even work anymore because of copyright claims. There is a top 8 anime openings article from 2 weeks ago, 1 of the 8 videos is still up. Bah, I dunno maybe I'm expecting too much.